Please Search for ALL Current Homes for Sale & receive INSTANT NOTIFICATIONS of brand new listings that meet your criteria, and hot on the market! 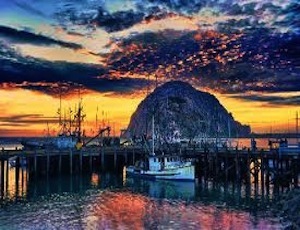 SAN LUIS OBISPO recently ranked one of, THE HAPPIEST & BEST PLACES TO LIVE in the USA!! Find all there is to know about San Luis Obispo County. Joyce DeLine goes the EXTRA MILE in Internet Marketing and displaying her client's mls home listings. Your home will be found on every top real estate web site locally and nationally, as well as featured on her FOUR professionally developed, and TOP Google ranked real estate web sites when you List with JOYCE! 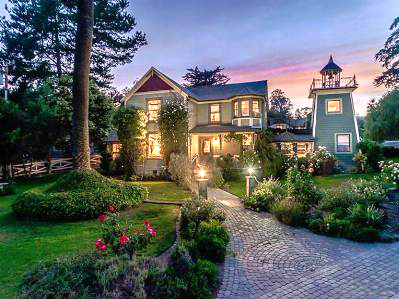 Joyce's TOP Real Estate Web Sites in San Luis Obispo and Pismo Beach! www.SellingPismoBeach.com - Featuring all her listings, and Pismo Beach, Shell Beach and Sunset Palisades and The Bluffs homes and subdivisions. www.PismoBeachHomefinder.com - Featuring all her listings, and Pismo Beach, Shell Beach Real Estate, Homes for sale. www.Betterhomz.com - Joyce's "flagship" real estate web site that features all her listings and all listings in San Luis Obispo County. 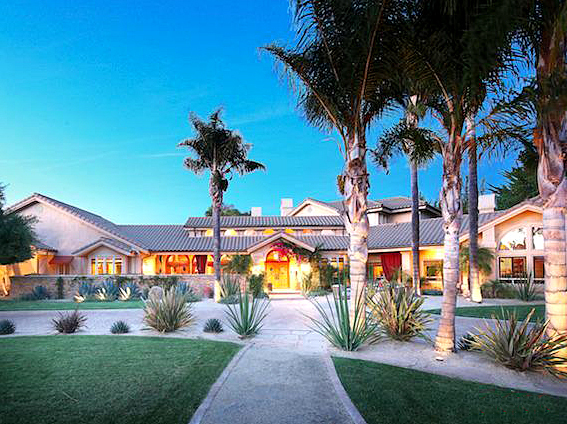 The focus is on San Luis Obispo and Pismo Beach, as a beach property specialist. 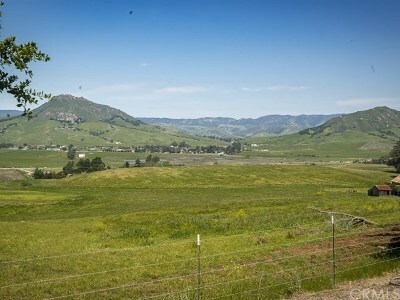 www.SanLuisHomes.com - Featuring all her listings and focusing on all San Luis Obispo Real Estate and Homes for sale. Find all San Luis Obispo popular subdivisions, gated communities like San Luis Obispo Country Club Estates and Golf course homes, San Luis Obispo homes, condos, mobile homes, multi-family homes, luxury homes and estates, vineyard properties, lots and land, and commercial real estate. 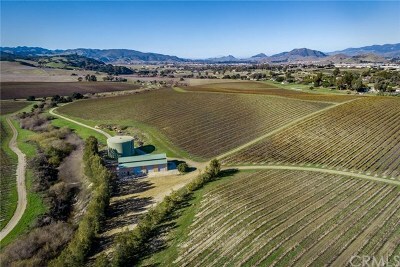 Joyce also showcases all her homes and land listings on Realtor.com, Trulia, Zillow and all San Luis Obispo real estate web sites that display the mls. Nobody does it better! Find more ABOUT JOYCE. Contact Joyce or Register on the web site to get a FREE Market Analysis of your home or Find your Dream Home. 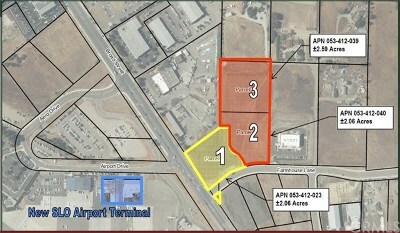 Please use www.SanLuisHomes.com to find all you need to know about San Luis Obispo, California and buying and selling real estate on the Central Coast.